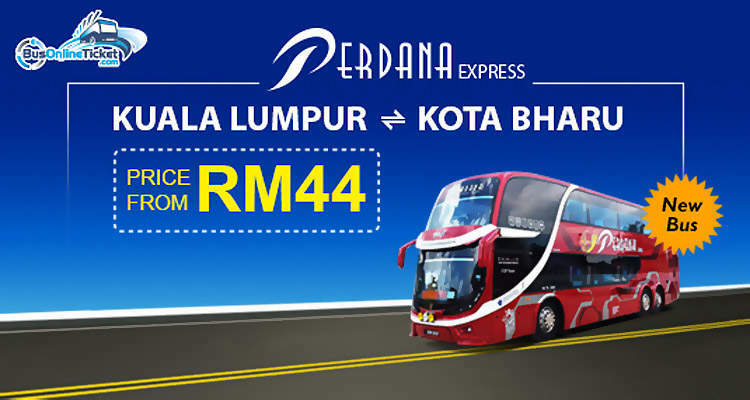 [11 October 2016] Travel with one of the most trusted bus operators, Perdana Express, on the popular Kuala Lumpur-Kota Bharu route. Besides quality service, many recommend Perdana Express buses for their punctuality. 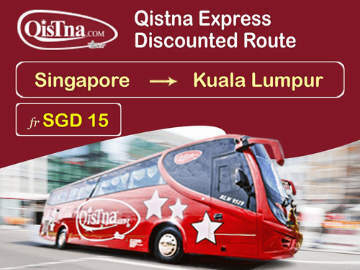 There are 10 trips daily, between 9.45am and 10.45pm, from Kuala Lumpur TBS to Terminal Bas Kota Bharu. The one-way bus ticket costs MYR44. Click www.busonlineticket.com to book your tickets now. 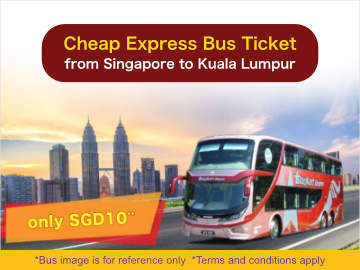 Perdana Express, based in Kelantan, provides comprehensive express bus service from Kelantan to other states in Peninsular Malaysia. Perdana is known for its quality service and punctual timing. Bus tickets are available for booking online.